This beautiful arts and cultural hub is just a short bike ride down the path from me into New Farm. They offer and array of performing arts, visual arts, festivals and community events. It opened in 2000 after converting from an actual powerhouse. 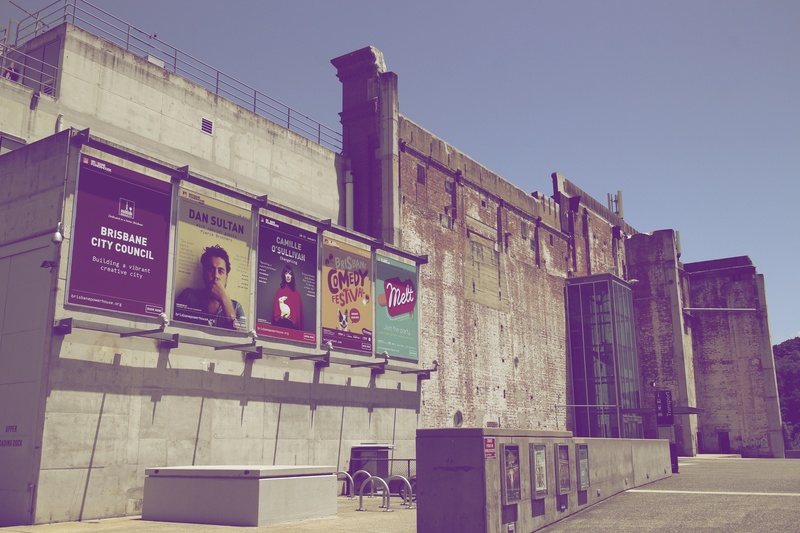 An important venue and destination in the Brisbane arts landscape. This entry was posted in New Farm and tagged Arts, Brisbane, Brisbane Powerhouse, New Farm, Powerhouse. Bookmark the permalink.